During the CUSTOMBIKE-SHOW fair that opened its doors today in Bad Salzuflen, Germany, METZELER has unveiled the new CRUISETEC™, the Custom Touring tyre designed to optimise the performance of modern and past V-Twins and intended for motorcyclists who want to get the most out of their motorcycles in terms of handling and grip. With the new CRUISETEC™, METZELER extends its successful V-Twin range towards performance-oriented use. This tyre upgrades the handling of current and older motorcycles, featuring remarkable grip even in wet conditions, ground-breaking performance consistency and innovative stability features. 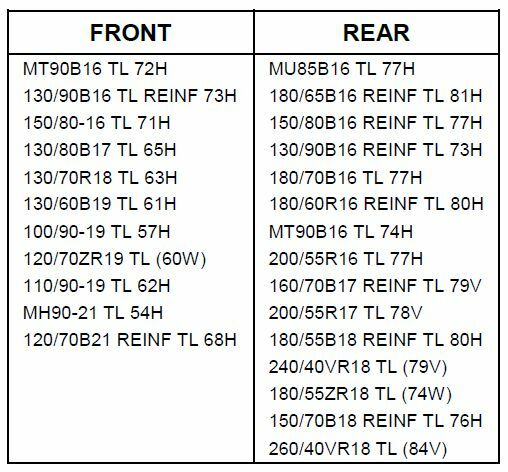 CRUISETEC™features ground-breaking specifications for tread pattern, compound recipe, and carcass specifications in the production of tyres for V-Twin motorcycles. METZELER has developed CRUISETEC™ to respond to the needs of motorcyclists who increasingly look for emotional, carefree riding and live their riding passion on V-Twin machines they can customise with performance in mind. CRUISETEC™ has been designed to couple with the latest generation of Cruisers and Tourers, machines that the relevant manufacturers in the segment are equipping with high-rated performance parts and the latest electronic rider aids. 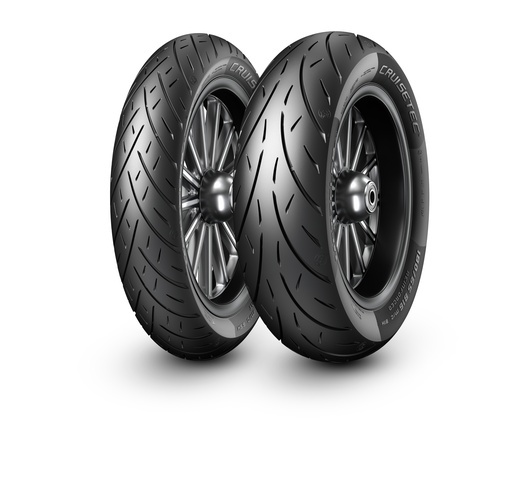 With the METZELER CRUISETEC™ tyre these motorcycles can express their full potential for agility, increased lean angles, improved stability, comfort, shorter stopping distance and faster cornering. Thanks to a ground-breaking combination of technological features – including industry leading innovations – experience d V-Twin riders and newer riders alike can enjoy a perfected riding performance, confidently confirming Metzeler’s product tagline “Performance Perfected”. ME77 Perfect, a vintage tread pattern developed to upgrade the ride of old-school customisations.